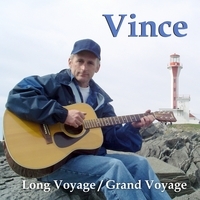 The first two original songs I recorded I sent to the Songwriters Association of Canada (SAC) and was chosen by SAC to attend a Power Song Shop in Halifax NS. I am a member of Music Nova Scotia, Garage Band and SOCAN. I have been playing music for approximately 30 years.